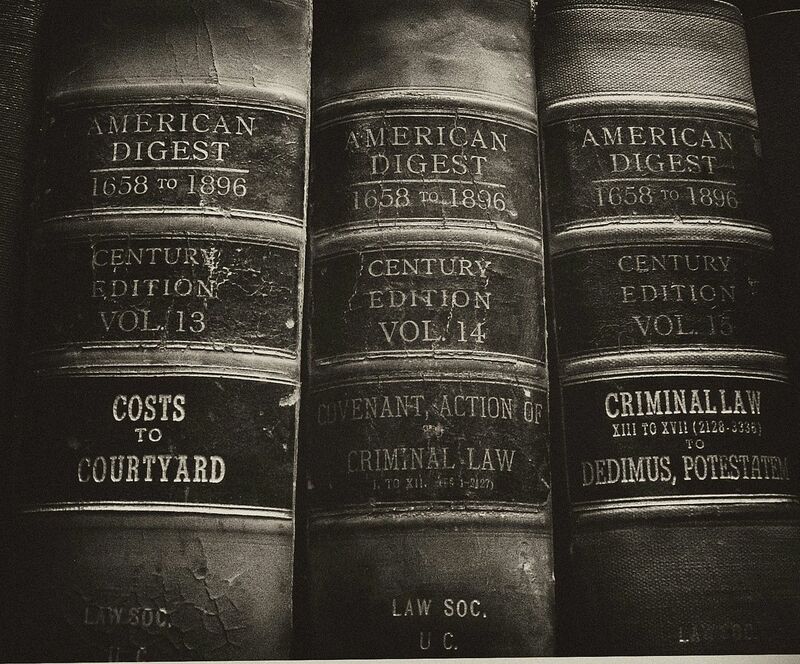 The Center for the Constitution at Georgetown Law will host the Originalism Boot Camp from May 23-27 of 2016. This is a program for current law students and recent graduates. Here are some the highlights. Faculty includes Randy E. Barnett, Lawrence Solum, William Baude, Laura Donohue, Phillip Hamburger, Sai Prakash, and Michael Rappaport. Students will meet with Justice Antonin Scalia and Justice Clarence Thomas at the Supreme Court. Also lunch discussions with Judge Diane Sykes of the U.S. Seventh Circuit Court of Appeals and with Attorney General Ed Meese, panel discussion with Supreme Court litigators, and a comprehensive introduction to originalist constitutional theory and practice.